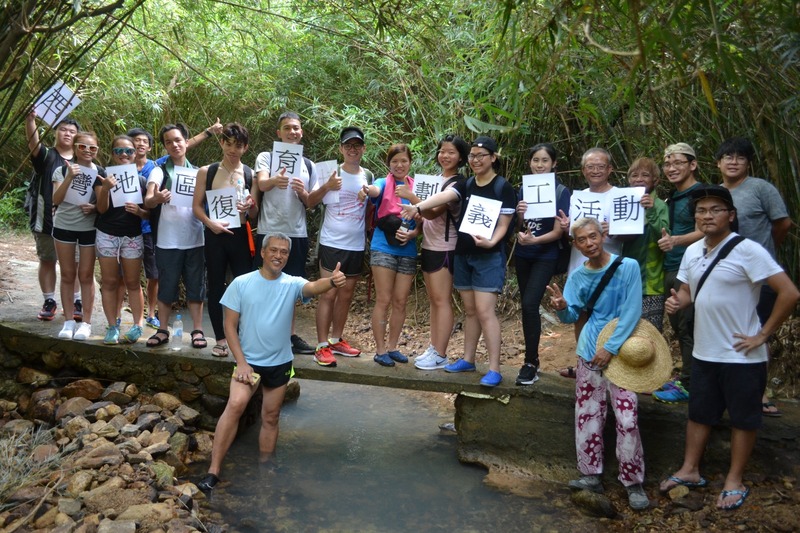 You are welcomed to act as a volunteer in the Rehabilitation Project for Sai Wan Area and contribute to Sai Wan Village conservation. The Rehabilitation Project for Sai Wan Area was launched on 15th February, 2017. 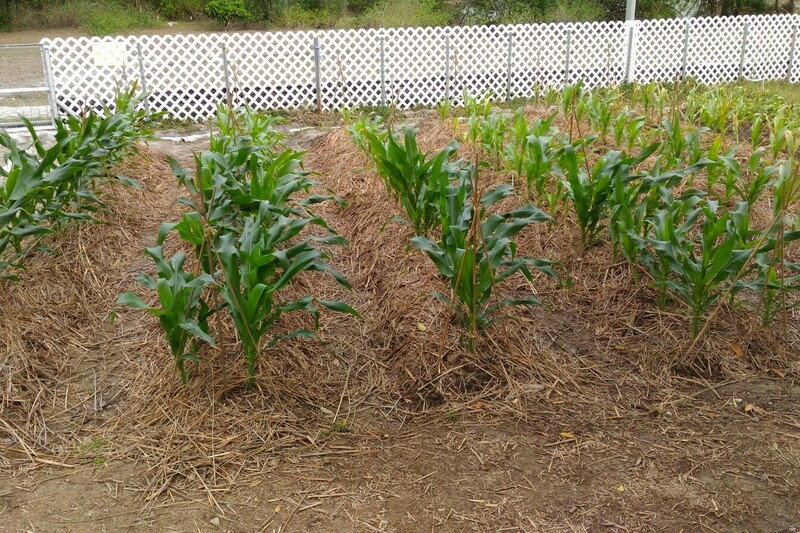 It is a three-year project for ecological and cultural conservation. 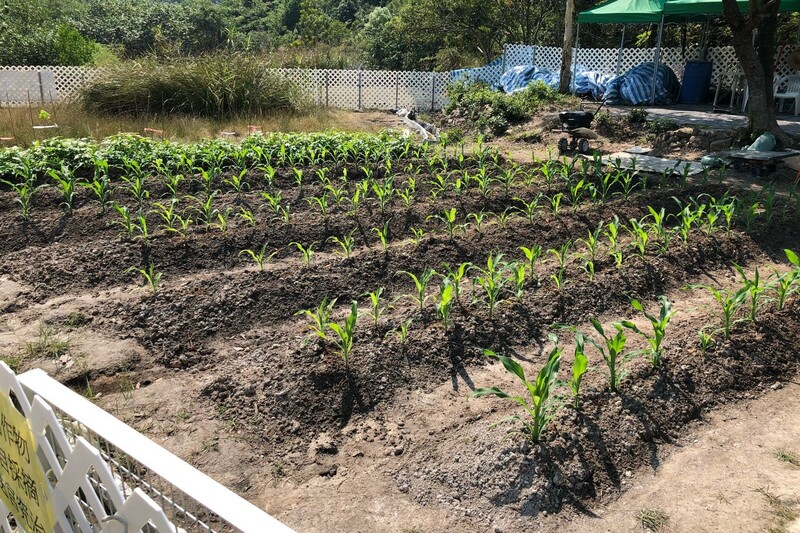 The Project is funded by the Environment and Conservation Fund and organised by Sai Kung District Community Centre as well as co-organised by The New Territories Community Centre, with the support of dwellers of Sai Wan Village. 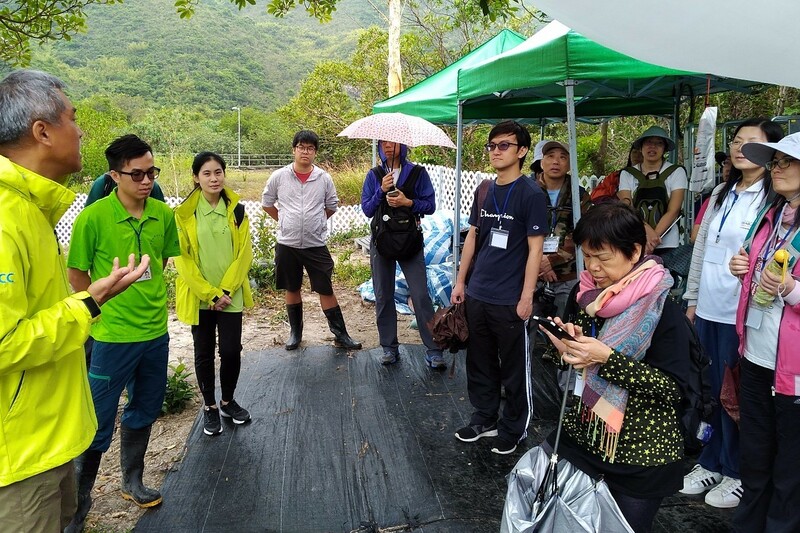 The Project aims to conserve the rural environment and culture of Sai Wan Area, as well as to promote the concept of sustainable development to the public. 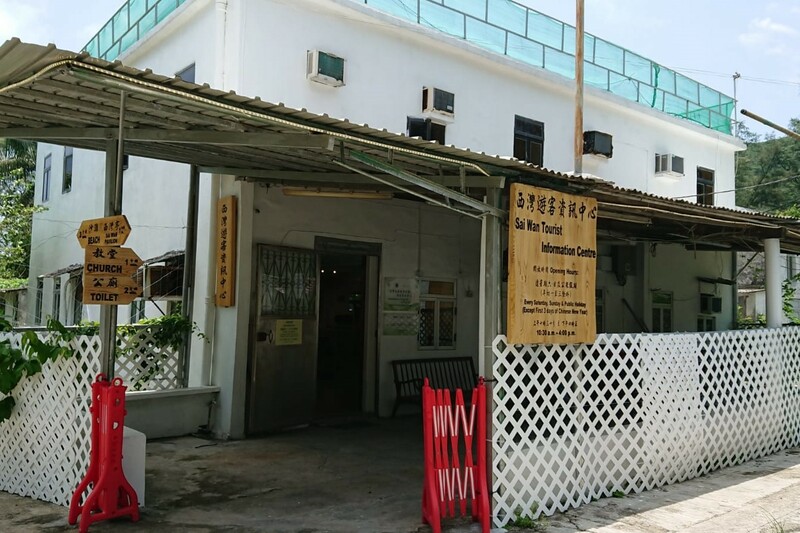 Through participation in activities like exhibitions, visiting of relic, guided tours and experience-based workshops, public can gain intimate familiarity with the lifestyle of Sai Wan. The unique culture of Sai Wan Village can also be reappeared in front of the public. The Project is going to rehabilitate the farmlands that are abandoned for almost half a century and improve the surrounding wetland. It is expected that the biodiversity including the species of birds and butterflies will also be benefited. Through the rehabilitation, the cultural and natural conservation and improvement of living environment can further support the sustainable development of Sai Wan Area. A village house will be renovated and transformed to be a Visitor Information Centre to handle enquiries of visitors, provide registration services and organisation of exhibitions. 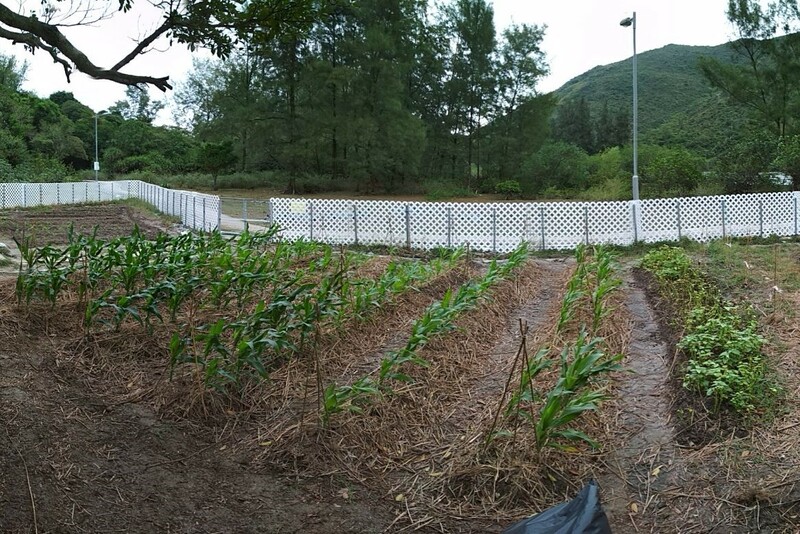 Moreover, Sai Wan Organic Farm, Cattle Land, guided tours, workshops, volunteer programs and other activities will be opened to the public. Guided tours for school students are also available. Interested parties please contact us for details. Tai Long Sai Wan, one of the top ten scenic spots in Hong Kong, is known as the Hong Kong version of Maldives, and also is where the MacLehose Trail located. 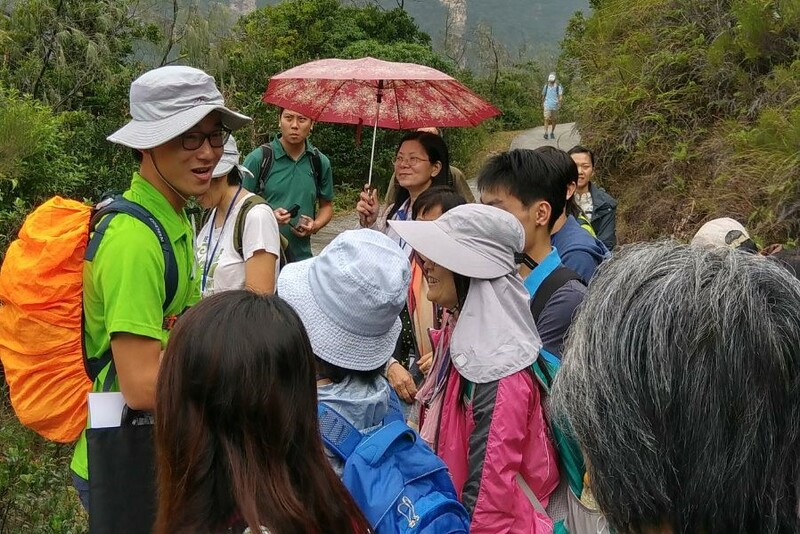 We sincerely hope that visitors can enjoy not only the blue sea and sky and challenging hiking trails of Tai Long Sai Wan, but also the richness of its culture. 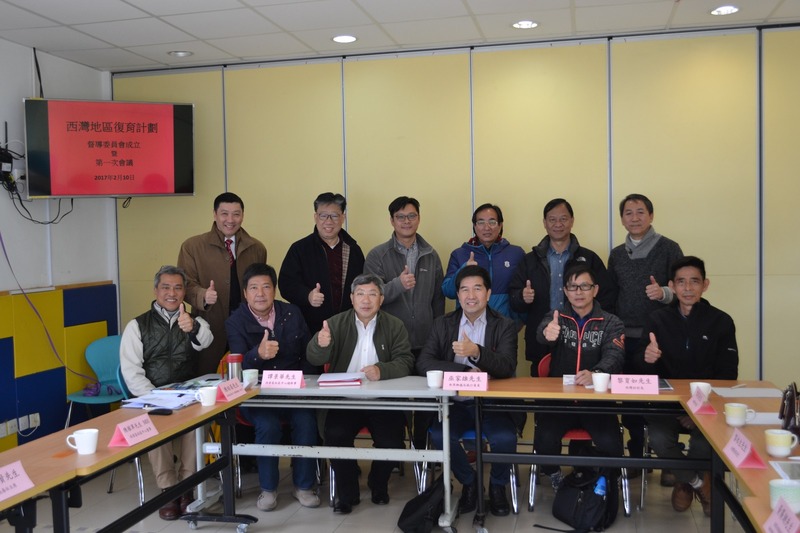 “Rehabilitation Project for Sai Wan Area” Steering Committee and Secretariat were formed on 10th February, 2017 in order to monitor the effective execution and operation of the Rehabilitation Project, as well as provision of suggestions and support in various aspects. Registration for guided tours, workshops and other activities：On-site registration of guided tours, workshops and other events are provided. For details please refer to our website. 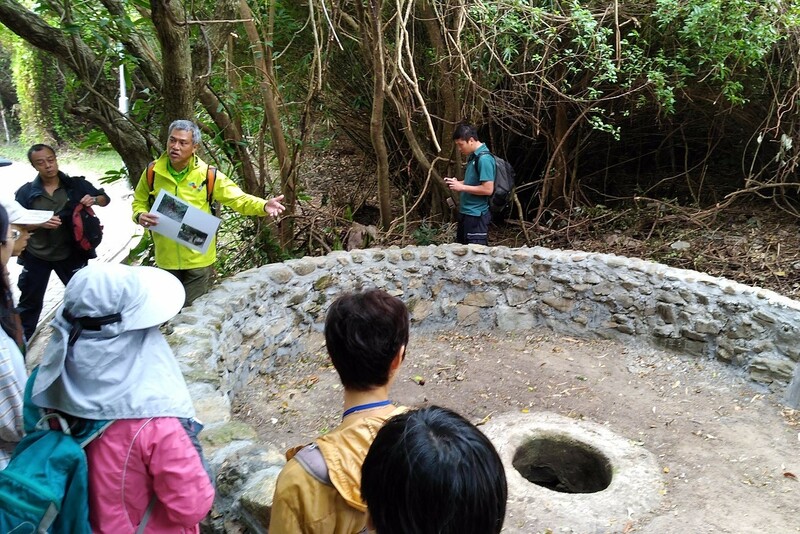 The culture, history, ecology and geology of Sai Wan Village will be presented by the tour guides or local dwellers. 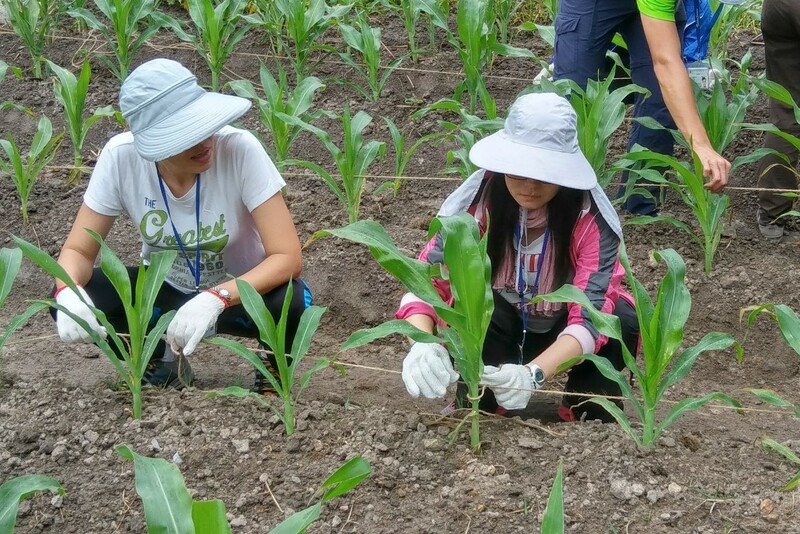 The Rehabilitation Project for Sai Wan Area is recruiting volunteers for various areas such as ecological monitoring, farmland rehabilitation and environmental maintenance. 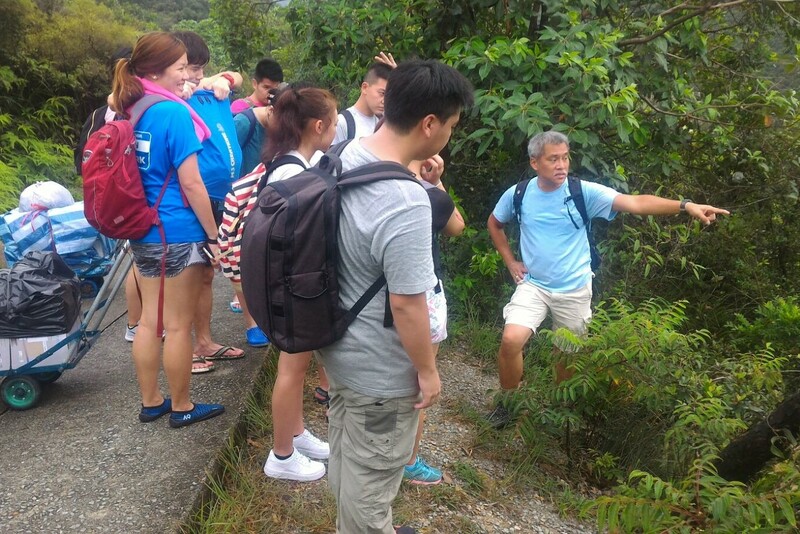 Volunteer can learn and experience from the voluntary works, as well as contribute to Sai Wan Village conservation. Please contact us if you are interested. Take minibus NR29 from Sai Kung Town (the bus stop is located in front of the McDonald) to Sai Wan Pavilion. Walk to Chui Tung Au and enter the Section II of the MacLehose Trail until you reach the Sai Wan Village. Should you have any enquiries, please contact us at 2940 1211. Thank you! Free admission. Welcome to visit.